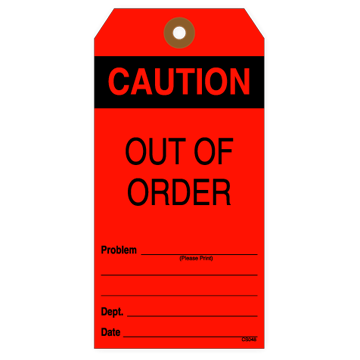 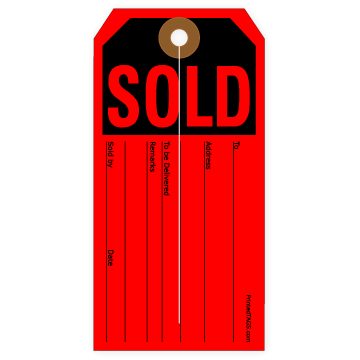 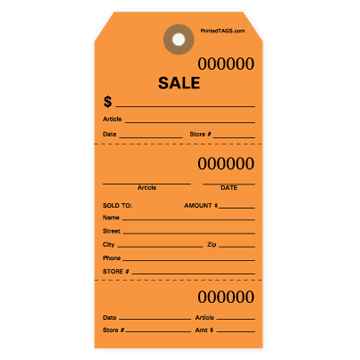 When your supply is running low and you need tags quickly, choose from our most popular stock products. 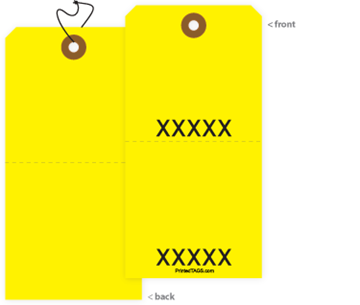 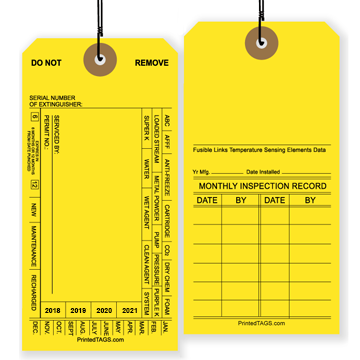 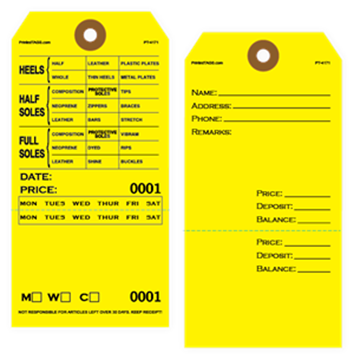 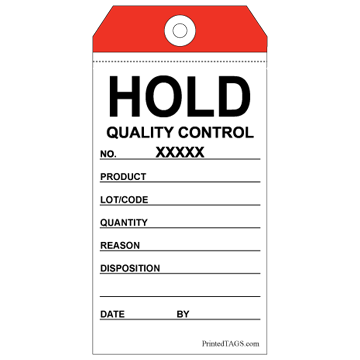 These printed tags are available to order in small quantities and usually ship within one business day! 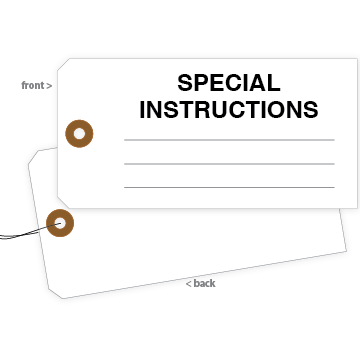 Order before 2 PM (ET) for same-day shipping.